and would like the audience to see the live poll results. 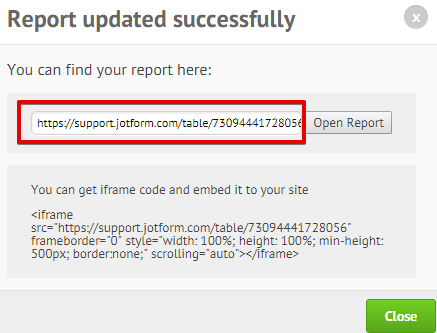 After creating a report, capture the direct URL. 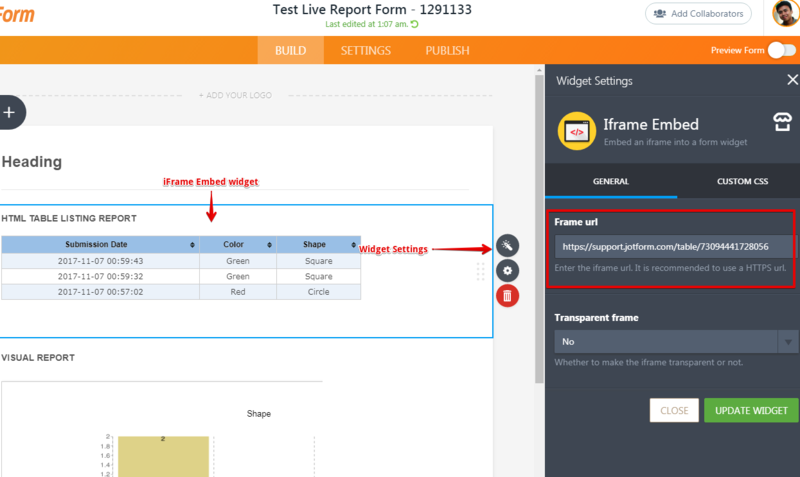 After that, insert the iFrame Embed widget to your form and put the URL in the widget. You might want to check the JotPoll App. Here's a guide: How-to-Make-a-Poll-using-JotForm. I highly recommend you use the JotPoll App instead. 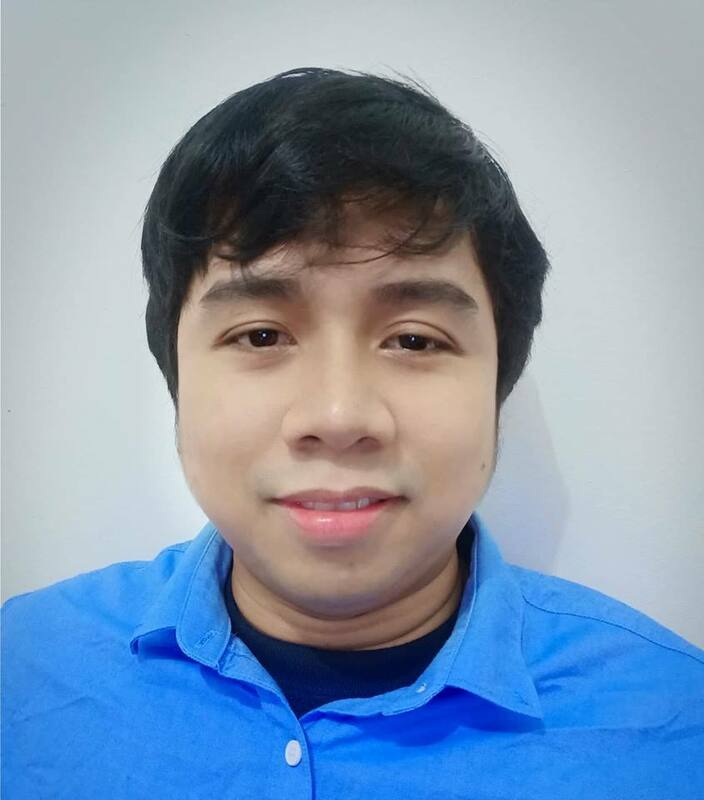 Here's the link: http://jotpoll.com/. If you need a guide, here's one: How-to-Make-a-Poll-using-JotForm. Here's an example of the poll result based on the submissions of the demo form I created: https://jotpoll.com/result/5a009879c9dd6.